Investigators working on the Zodiac Killer case are said to be only weeks away from identifying the killer, as the same DNA testing techniques that identified the Golden State Killer are expected soon on the Zodiac Killer. Former police officer, Joseph James DeAngelo, 72, was arrested last week on April 24th, after detectives found a DNA match using crime scene evidence and genealogy services to find the killer. Detectives now hope that the tests that they conducted on the Zodiac Killer case, using the same technique from the Golden State Killer tests, will finally bring the identity of the infamous Northern California killer to justice, following his killing spree through 1968 to 1969. The Vallejo Police Department sent two letters to a private lab months ago, and now hope to get the results back within weeks, with the identification of the suspect to follow. ‘The Zodiac Killer’ killed five people and injured two, by fatally stabbing or shooting them in the locations of Benicia, Vallejo, Lake Berryessa, and San Francisco, all in Northern California. 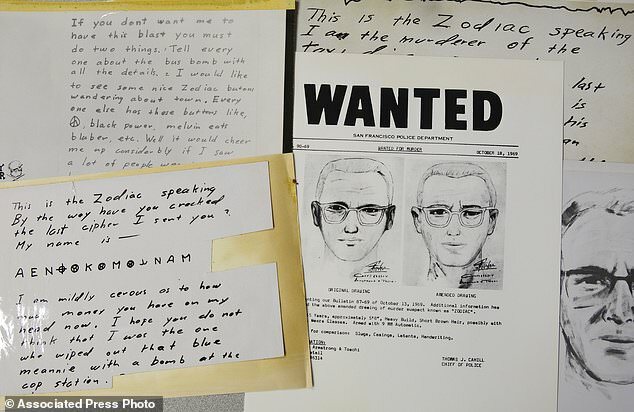 Now after nearly five decades, investigators have renewed hope that they can finally find the killer, after sending in two of the letters that the Zodiac Killer wrote and sent to the police for DNA analysis. They hope that his DNA may be on the back of the stamps or envelope flaps that he may have licked before he sent them out. Vallejo Mayor Bob Sampayan, a former homicide detective, said submitting DNA on a case is routine every couple of years, to see if new advancements bring back any new DNA matches. 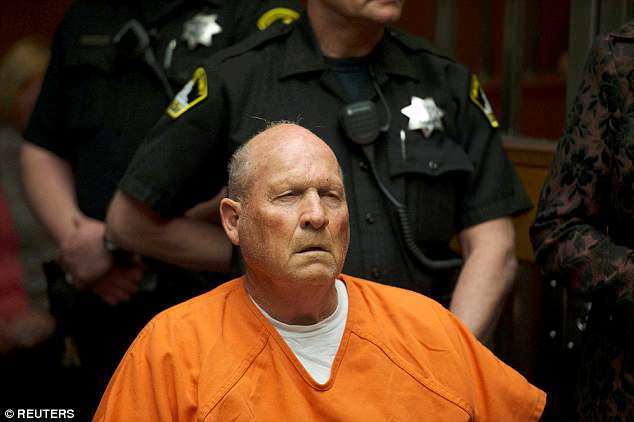 Bob added that it was purely coincidence that the results would come back only weeks after the Golden State Killer was identified as DeAngelo, a man who committed 12 murders, 50 rapes, and multiple home burglaries between 1976 and 1986, about a decade after the crimes of the Zodiac Killer. In the Golden State Killer DNA process, they found a match to a distant relative of DeAngelo, then conducted an investigation which led them to zero in on the former police officer after investigating the family tree. DeAngelo was also found to have bought a hammer and rope, around the time of the murder spree, not far from one of the scenes of the crime, resulting in Joseph James DeAngelo’s arrest. He became their main suspect, and is now in custody, pending trial. Whilst there are only five confirmed victims and two injured by the serial killer, in letters to newspapers, the Zodiac Killer claims to have killed a total of thirty-seven people. A staggering sum of kills, making him even more of a high profile serial killer than initially thought. So, did the Zodiac Killer really lick the stamps or the flaps of the envelopes? The DNA tests will hopefully provide the answers. Will they really be able to find one of the most notorious and uncaught serial killers in American history from these new DNA tests? Is the Zodiac Killer even still alive, or will this news even prompt him to flee the country before these test results come out?